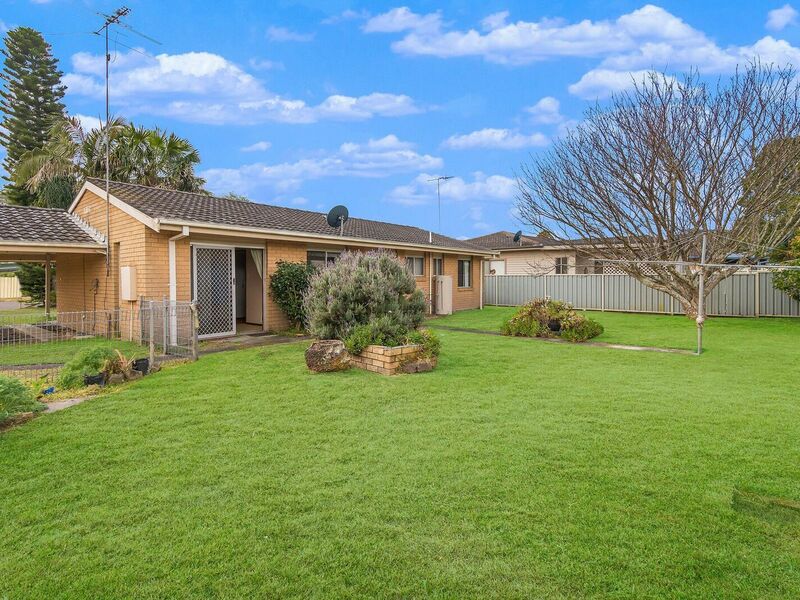 If you are an astute buyer looking for a fantastic opportunity then look no further. 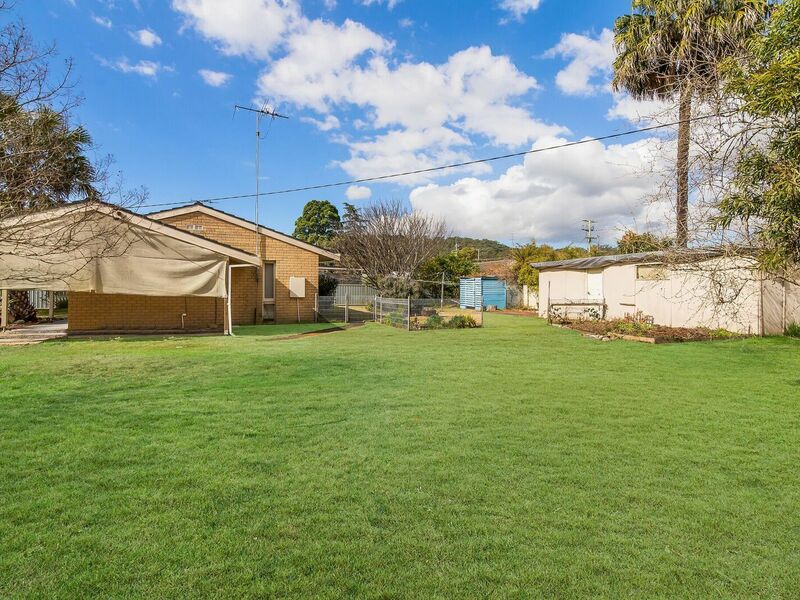 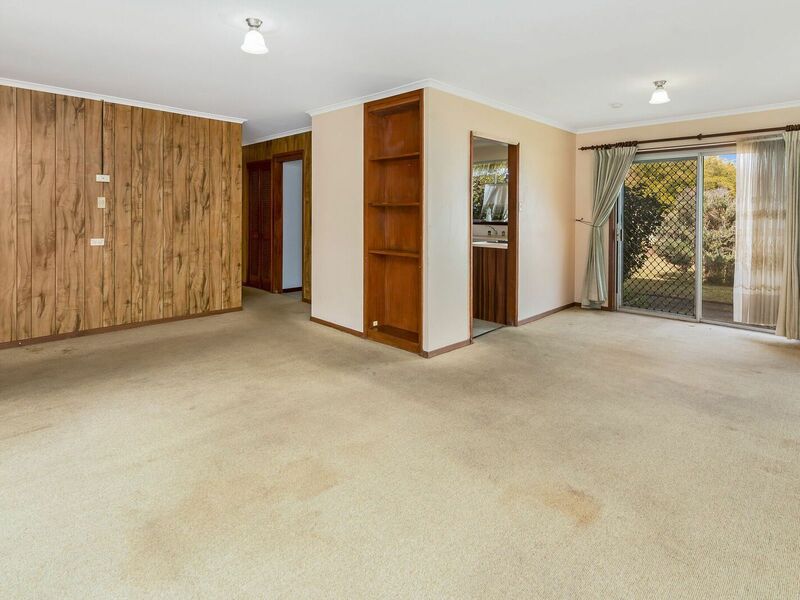 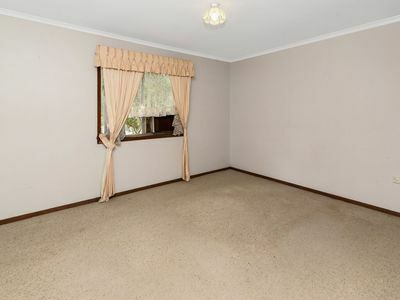 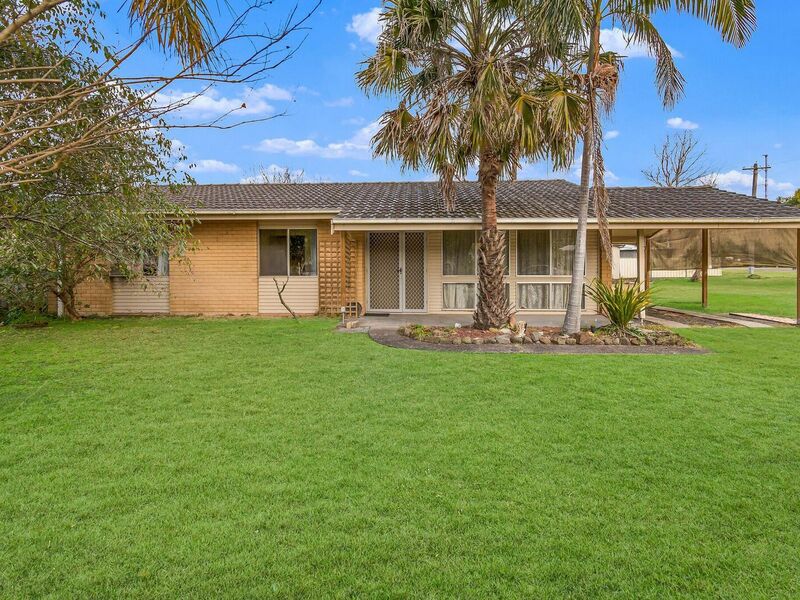 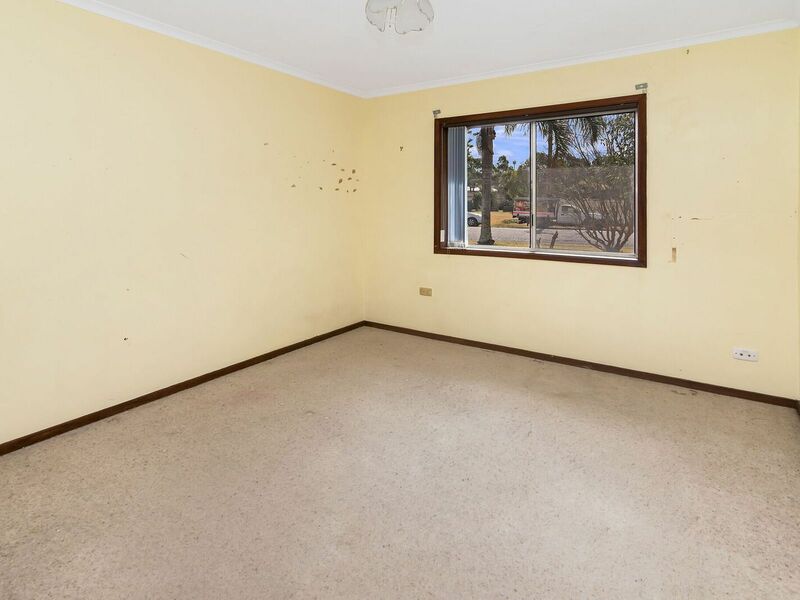 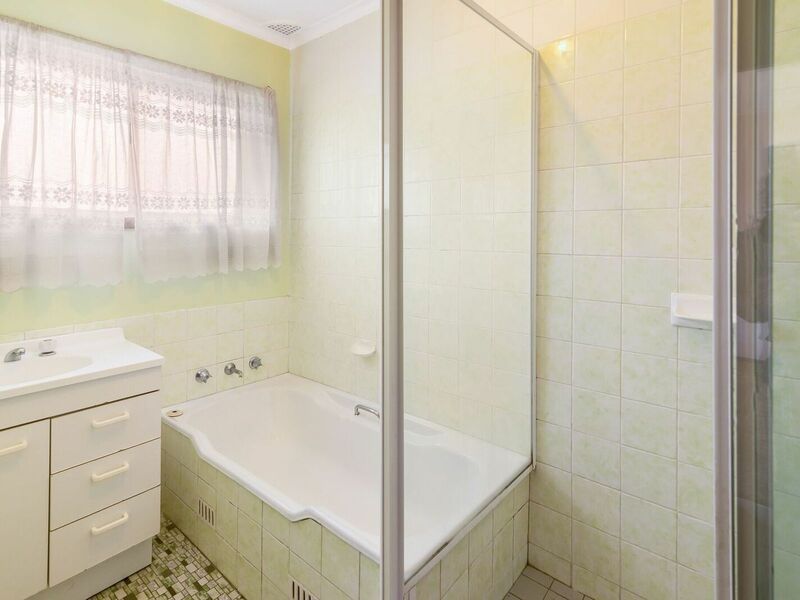 This original 3 bedroom brick & tile home is positioned on a 740m2 approx corner block, completely level, and positioned in a fantastic location with easy M1 access and just minutes to Westfield Tuggerah. 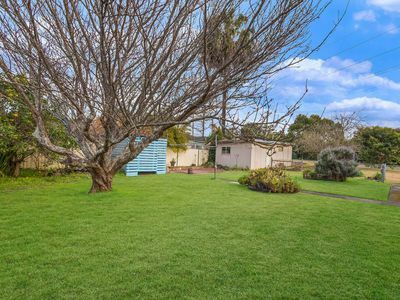 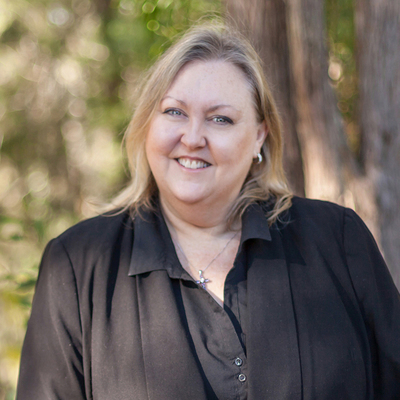 The home could be updated, or take the opportunity to develop the block with duplexes, subject to council approval.